Mildly enjoyable, Candor’s platitude is pumped up by some good, if intermittent, thrilling scenes and the sharp duality that confronts amorality - in the face of greed - with the unselfishness that ensues redemption. The series not only survives, it becomes younger and younger every day, by conquering one heart after another. 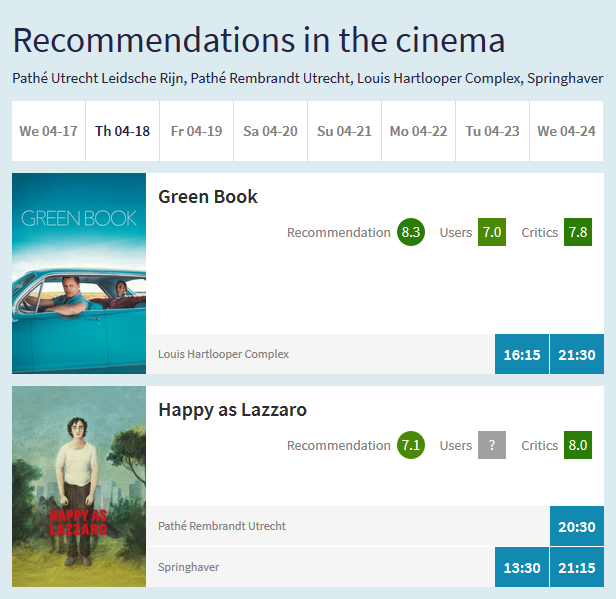 I made the look of the recommendations in the cinema page prettier. 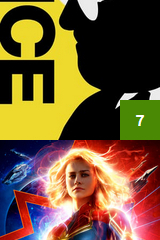 I made it easier to rate movies by adding a little section to the home page! See the top of this page.